The College of Professional Studies has struggled to recruit international students to some of its programs because the degrees the school offers are often unknown outside the U.S.
Norma Loeser, the dean of the GW School of Government and Business Administration for 10 years, died earlier this month at the age of 94. 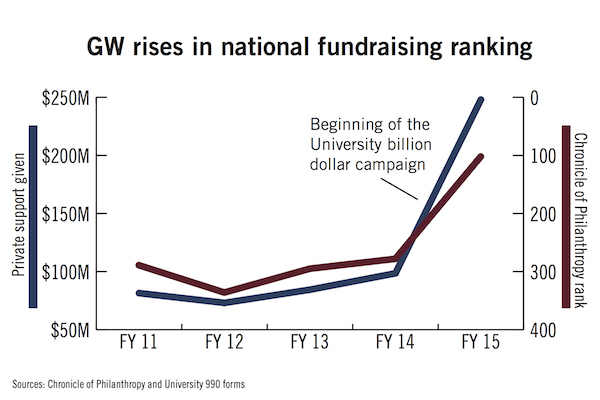 In fiscal year 2016, GW’s endowment growth outpaced other universities’ in a year of low returns nationwide. After years managing the University of Miami’s budget and finances, GW’s incoming president will be met with a smaller budget and a higher dependency on students’ tuition dollars when he arrives on campus in August. 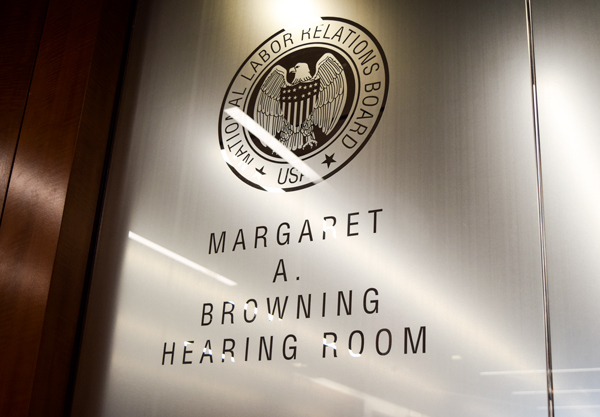 Following a day-long hearing to determine whether or not resident advisers at GW can unionize, the NLRB has yet to come to a decision. Officials said they will go ahead with plans to raise 55 postdoc salaries after a federal judge blocked the regulation that required GW to raise their pay. The University experienced a 151.8 percent increase in private support last year, moving up 176 spots on the Chronicle of Philanthropy’s list of the 400 top fundraising organizations. 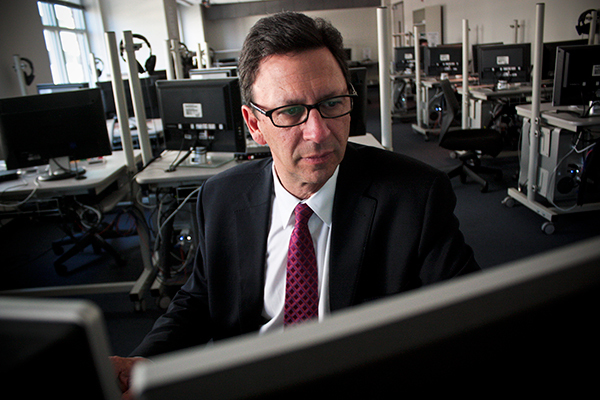 The University experienced a net loss of $13 million in its investments last fiscal year, after two years of positive income. 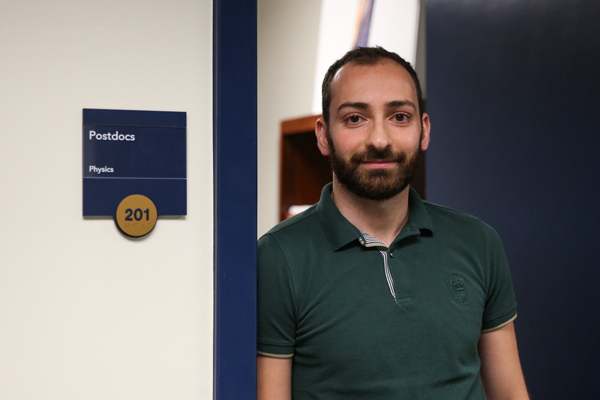 A new federal law to increase the pay provision for postdoctoral fellows has the University working to find ways to raise the salaries for 55 of those fellows.